Thank you to everyone who came to the business meeting today. It was a very productive meeting, and we had a good time. 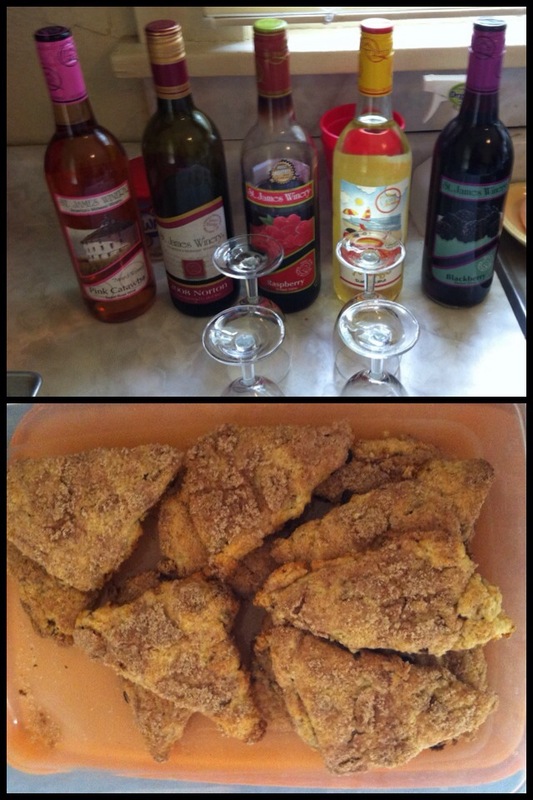 Thank you also to Jennifer, who made cinnamon scones and to everyone who brought wine.